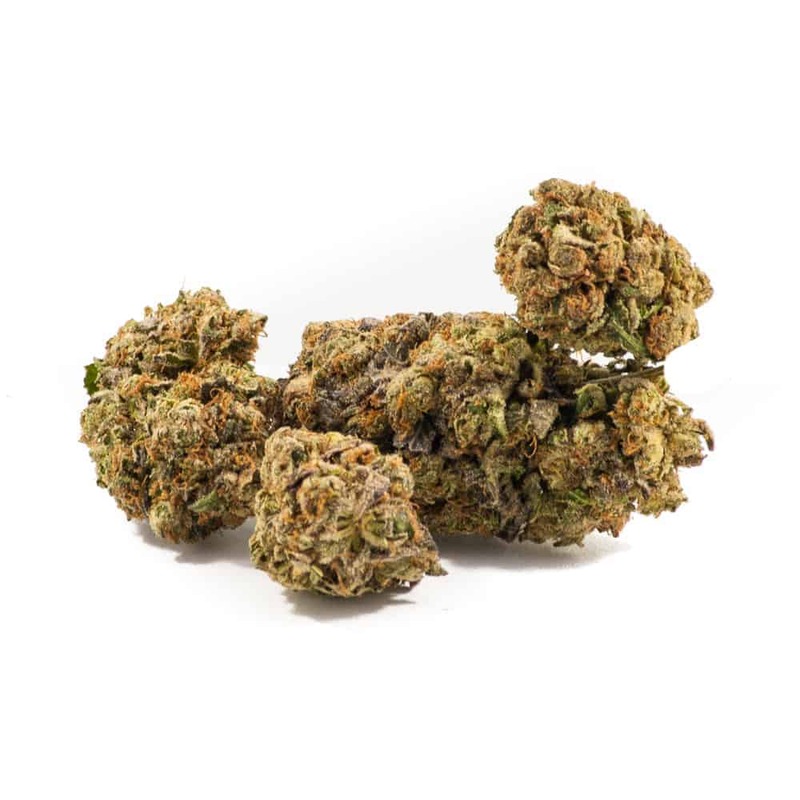 Purple Kush Indica: Purple Kush is a pure indica strain that emerged from the Oakland area of California as the result of a Hindu Kush and Purple Afghani cross. Its aroma is subtle and earthy with sweet overtones typical of Kush varieties. Blissful, long-lasting euphoria blankets the mind while physical relaxation rids the body of pain, sleeplessness, and stress. Purple Kush will grow wide rather than tall, and will be ready for harvest following an 8 week flowering time. 1 review for "Purple Kandy Kush – Indica"
One of my favorites, has a distinct purp flavour. Buds were nice and dense and seemed to only get better and better the longer I wait to try it again.